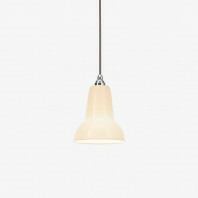 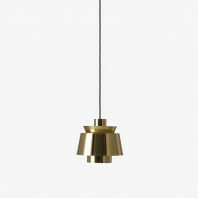 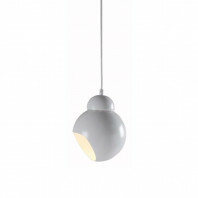 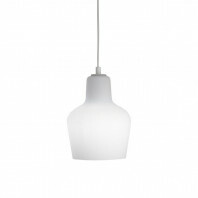 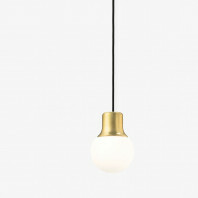 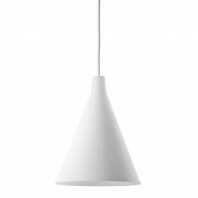 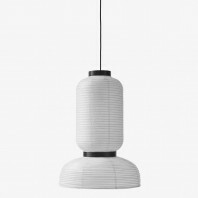 The Anglepoise Original 1227 Mini Ceramic Pendant is one of the most sophisticated addition to the Anglepoise collection. 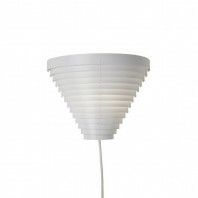 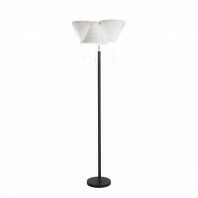 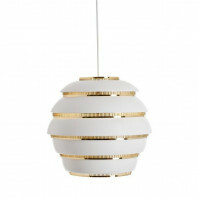 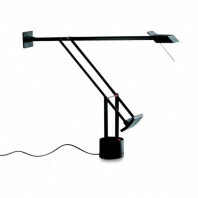 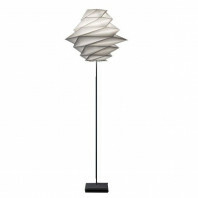 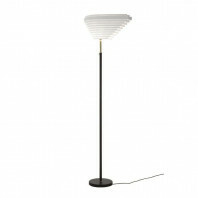 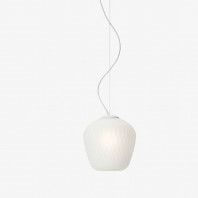 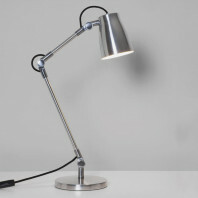 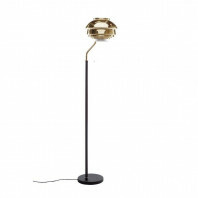 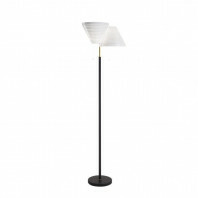 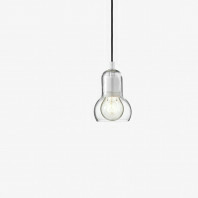 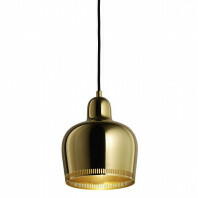 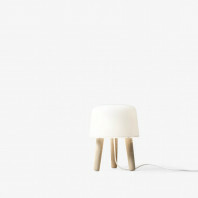 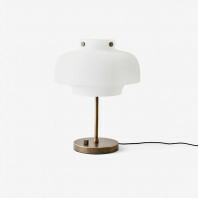 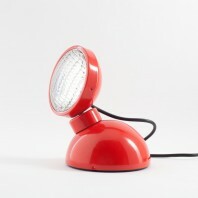 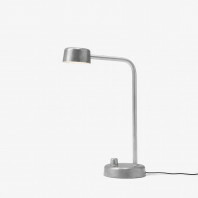 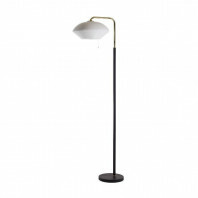 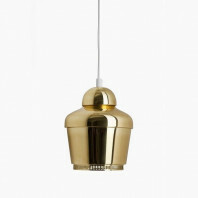 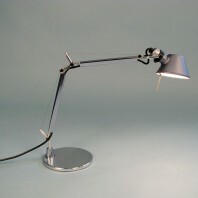 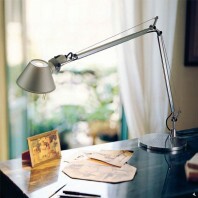 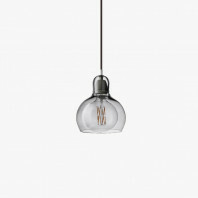 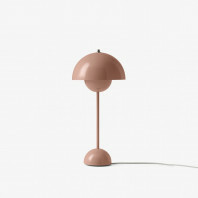 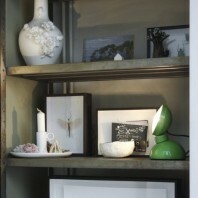 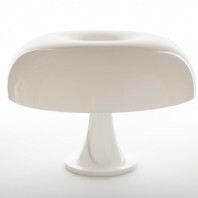 It is a great addition to limited rooms or spaces, and is a better option to a table lamp. 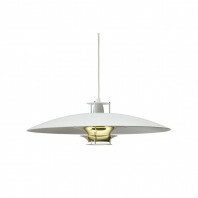 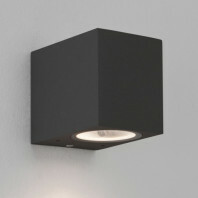 Astro Box lantern 350 as its name suggests is a wall lamp with a bulb in a boxing box! 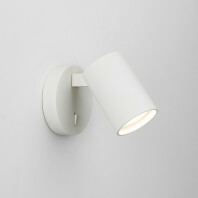 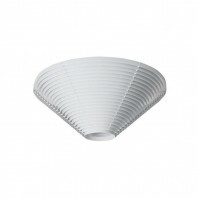 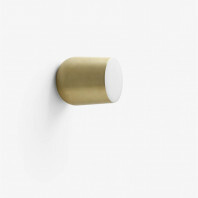 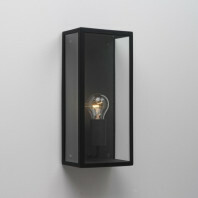 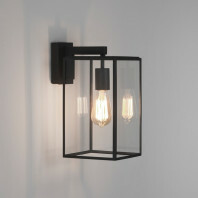 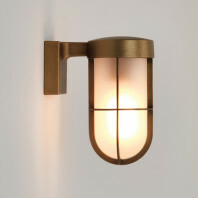 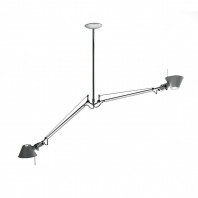 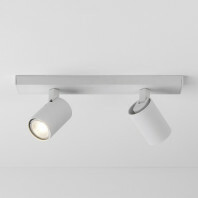 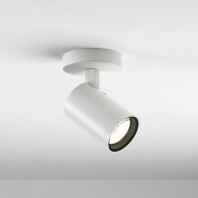 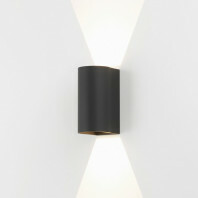 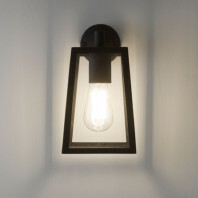 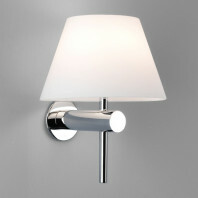 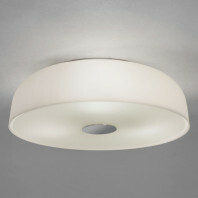 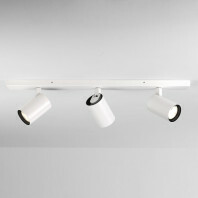 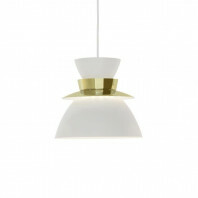 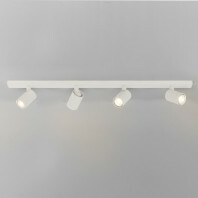 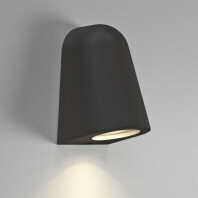 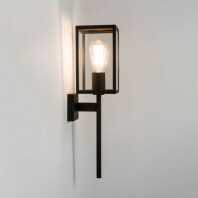 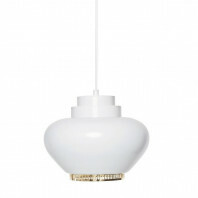 Elegant wall light resistant to the harshest weather conditions! 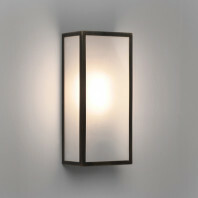 Homefield 160 is an outdoor wall light that is resistant to harsh environments!